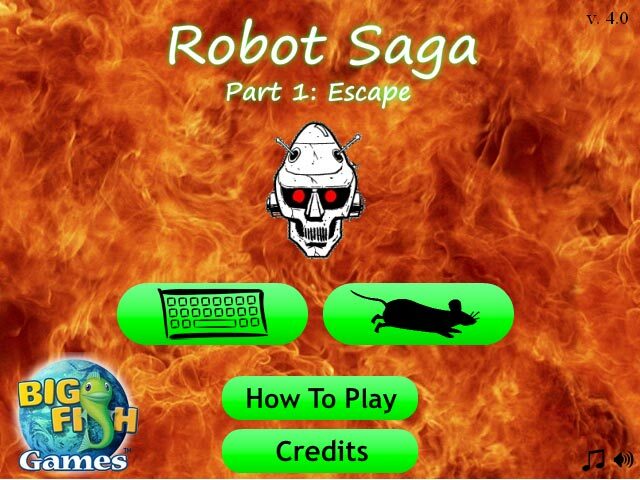 Avoid evil robots as you fly your way towards freedom in Robot Saga! 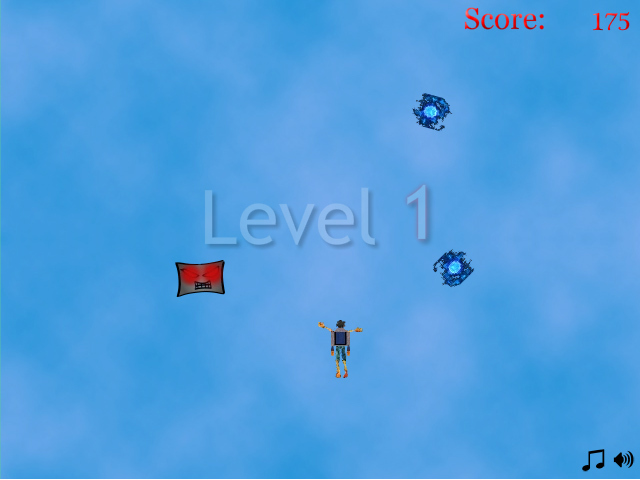 Grab powerups to protect yourself on your intense flight! 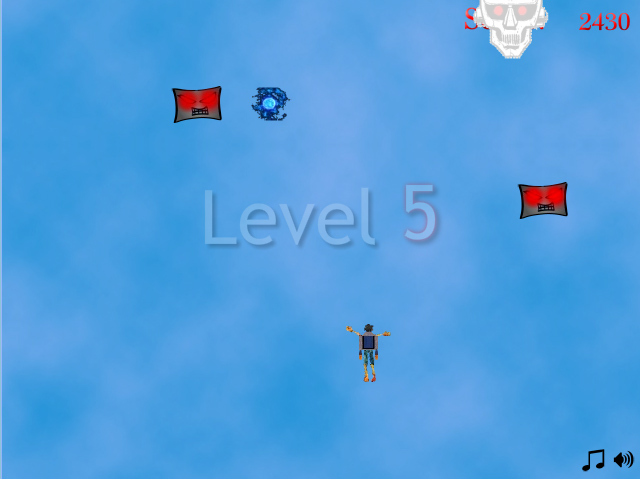 Can you make it to the end and complete your epic journey to the ends of the earth?